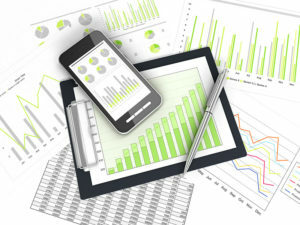 What Should Companies in Fabrication Look for in ERP? Those in the fabrication industry have unique needs—both in the form of project management, materials planning, and contracts, often needing more than a traditional manufacturing-focused ERP can provide. In an industry like yours, change is frequent—whether those are design changes, contract changes, or anything of the like, you need to remain agile enough to adapt to these changes. Knowing this, how can you expect to schedule people and machines, ensure that you have all the right materials ready, and be able to minimize costs while handling change? Modern Cloud ERP that is robust enough to bring everything together and flexible enough to handle necessary integrations for companies in your industry, and intuitive enough to the rapid changes to your business. Ultimately, you need a stack of applications that can handle the back office tasks your business needs to complete so that you can focus on what matters—delivering high quality products to your customers. Quoting and product configurator functionality to provide your customers accurate quotes, pricing, and more. A project accounting platform that can measure and manage costs for your business—no matter how simple or complex a project is. Custom workflow functionality including estimating, scheduling, and approvals to handle scheduling and approvals, bringing together the entire operations process. Project billing and accounts receivable to take control of pro forma, progress, and time and material invoices. In the coming months, we will dive into the fabrication industry and look at one ERP solution that is gaining traction for companies like yours because of its flexibility, integration, and robustness—Acumatica. You may think that there are only a few ERP options available for your fabrication business, but we have recently seen many companies find success with Acumatica, thanks in part to its entry into the construction market. This move brought customers new functionality, but also allowed them the opportunity to enter the fabrication market. Built in the cloud, Acumatica is built to manage a wide range of tasks by bringing together a wide variety of solutions integrated under the Acumatica ERP umbrella. From project management to materials planning, improved budgeting, planning, and modeling, Acumatica delivers functional ERP for those in fabrication. Acumatica Construction edition delivers a tailored solution that can handle the unique and complex needs of fabrication companies. Designed in the cloud, this solution provides a customizable core that can suit your needs. 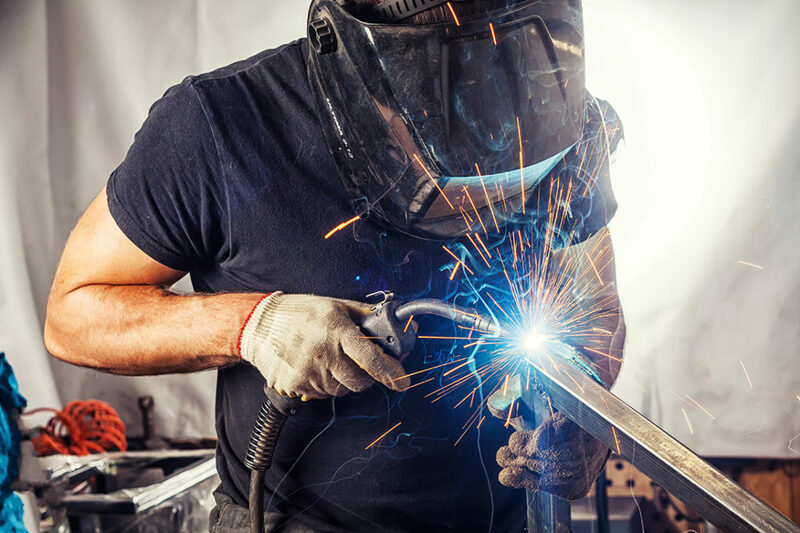 Fabrication is often more complex than manufacturing, and for companies like yours, it requires a customized solution that can give your workforce more visibility, your finance staff more control, and your business more growth. At Crestwood, we have decades of experience in the industry and would love to help you to take your business further with Acumatica. Get to know more about us, our history, and contact us for a free consultation.